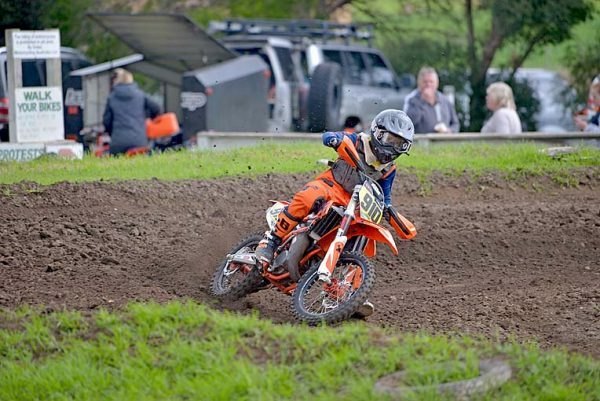 FULL THROTTLE: Pint-size motorcycle racing enthusiast Thomas Lambert tears up the track. THE Mount Gambier Junior Motorcycle Club is in desperate need of a new home and is pleading with private landholders to come forward with solutions. This follows the popular tight-knit family club being evicted from its 40-year home at McNamara Park amid a decision by the organisation that controls the premier racing venue.